Anyone for a run outside? This week I was busy trying to drum up some more support…lots of moral and verbal but not much cash coming in at the moment. Big thank you to Lonely Planet and Elix’r Gym which supported my cause with donations for a raffle! Also organised a fund raising event for the end of August. Make sure you mark Thursday, 30 August in your diary and watch this blog for more info. Running wise, I am on track and feeling good. Next big goal is the M7 Marathon end of July. Until then I try to get used to longer but slower runs 2 days in a row. 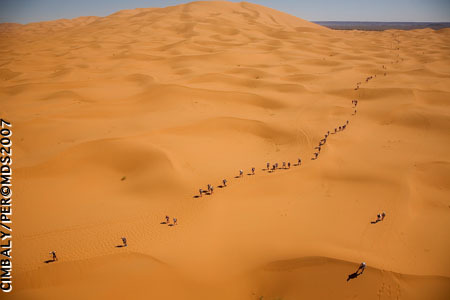 Marathon des Sables 2008 is fully booked already, glad Josh and I made it in time. 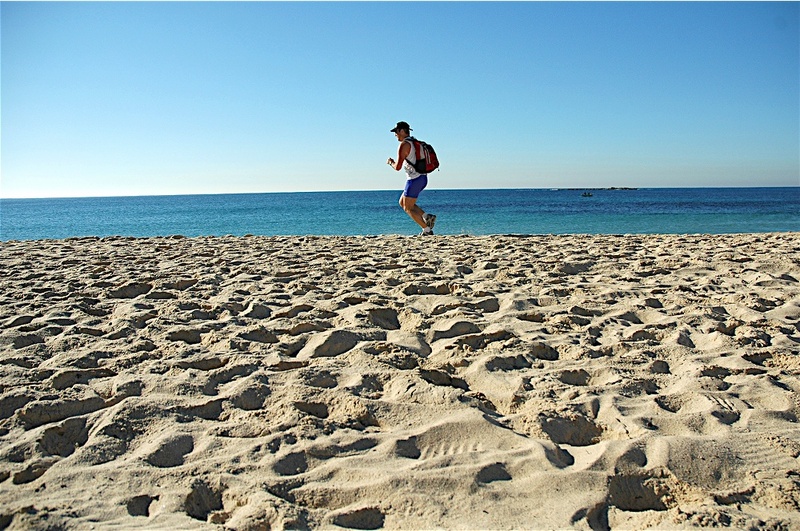 I found some fellow runners for MdS 08 living in Sydney through the CoolRunning website … so hopefully, when the weather gets better, I can catch up with some running buddies close by and prepare for Morocco. Got the DVD from the 2006 MdS and it is scary … a bit like at the moment outside – but instead of rain it is sand! !